Li-ion batteries are incredibly versatile. They are use in everything from Tesla Cars to small phone chargers. They are however a bit dangerous to work with. 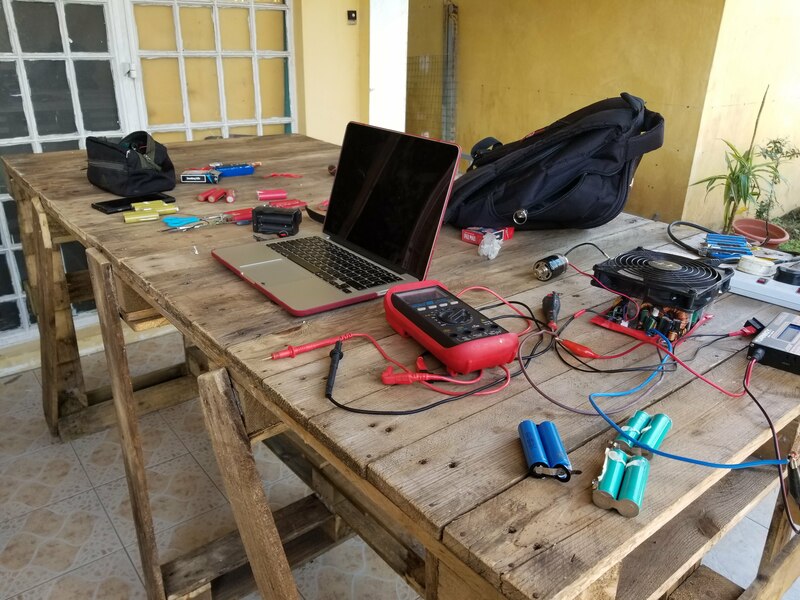 We have recently been collecting old laptop batteries to salvage individual cells that still have some life left in them. The battery packs produced will be used in everything from RC planes to solar energy storage (To come). Let us know if you have extra laptop batteries!